Ash trees are susceptible to ash tree borers and other pests and disease. Keep ash trees as healthy as possible through regular monitoring, pruning, fertilizing and watering. 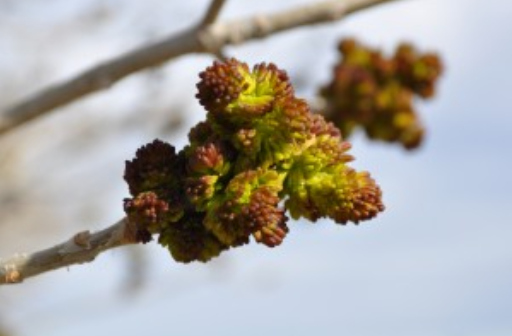 By following these steps, you can help prevent ash tree problems from starting. Just as with other trees Ash trees are susceptible to diseases and pests! Some of these can cause severe damage. Anthracnose – This disease results in extensive defoliation, shoot dieback, and twig death of ash trees. Often confused with frost damage, signs of anthracnose include brown areas on ash tree leaves, canker on the trunk and main branches, and purplish-brown areas along the veins of the leaves. Ash Yellows – This disease affects mostly white and green ash trees. It is characterized by a loss of vigor over the years. Leaves may start to yellow and develop early fall color. The ash tree may lose leaves and cankers may start to form on the trunk and branches, causing dieback. Verticullium Wilt – This infection results in cankers and dieback. If your ash tree is looking out of sorts…give us a call and we will gladly come out and take a look!